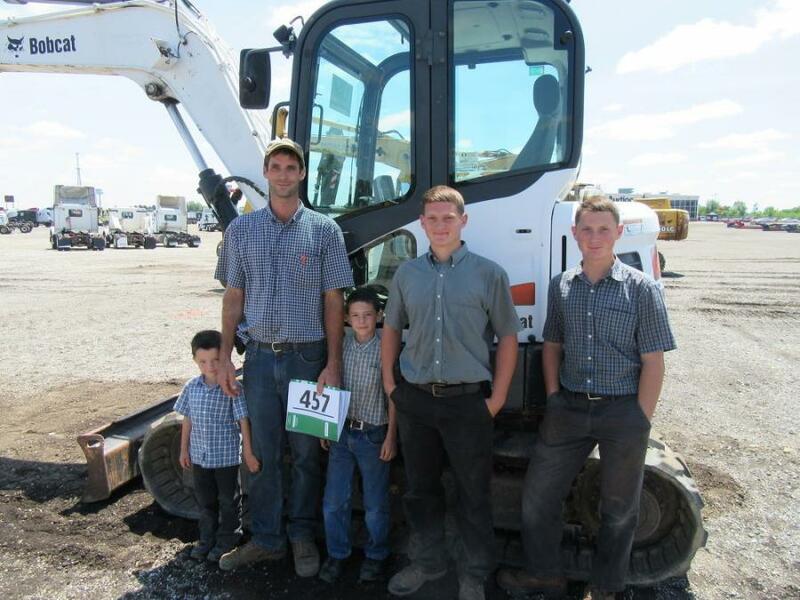 Noah Cross of Crosscut Tree Service along with his sons (L-R) Travis, Roger, Malvern and Marcus were pleased to have placed the winning bid on this Bobcat E80 compact excavator. 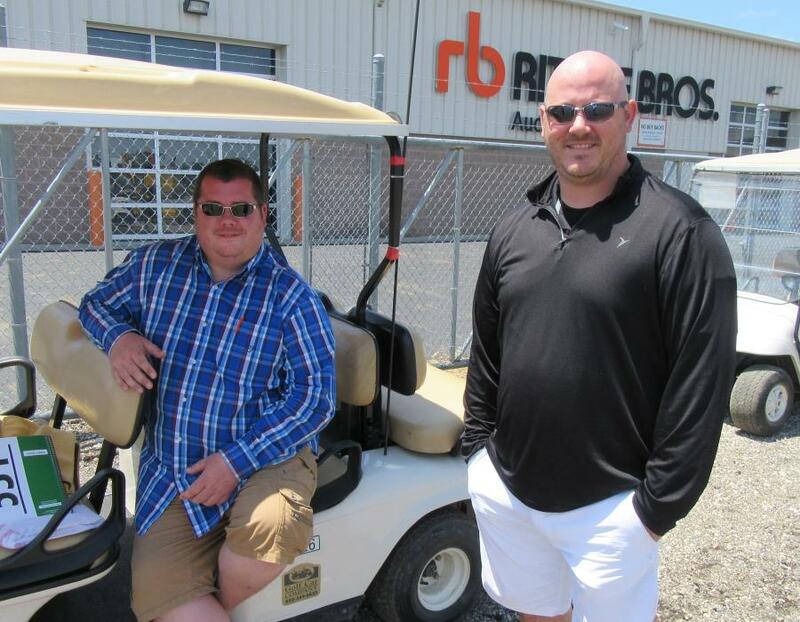 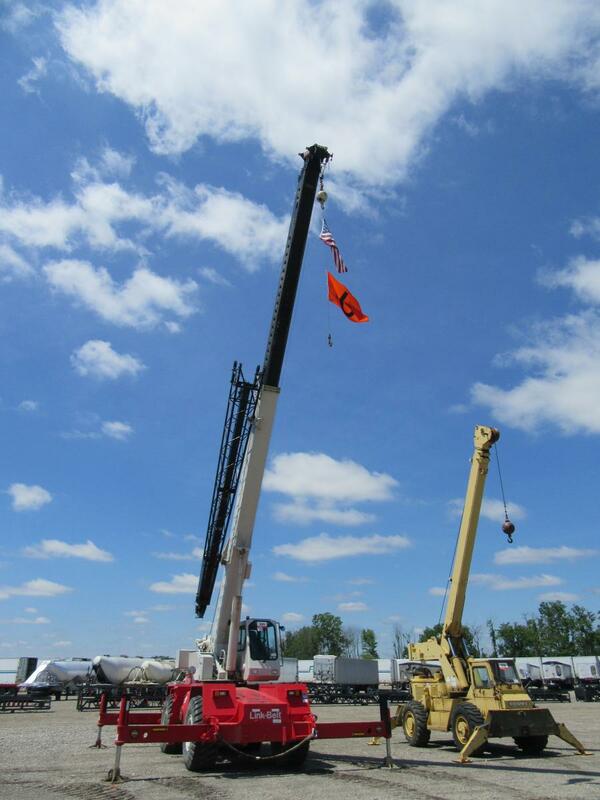 Ritchie Bros. conducted an auction at its Columbus, Ohio, facility, located at 200 Ritchie Dr. in South Vienna, Ohio, on June 6. 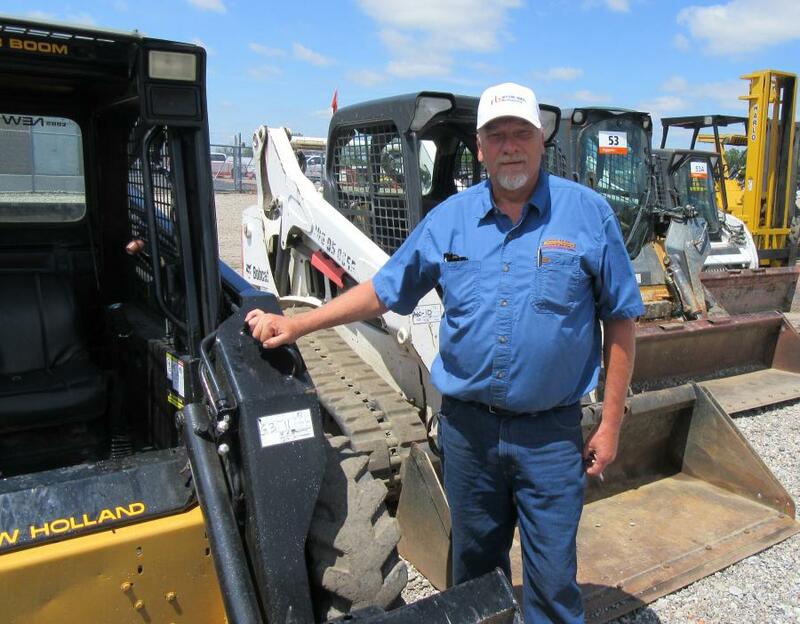 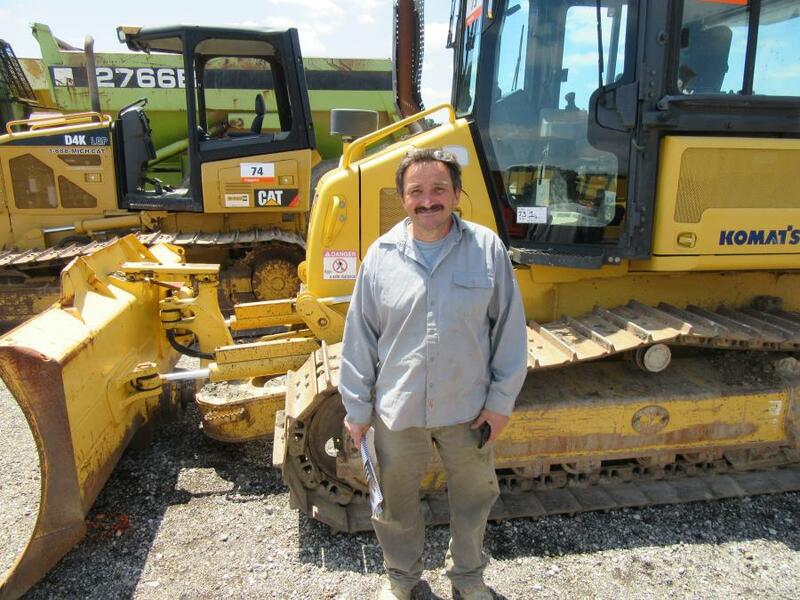 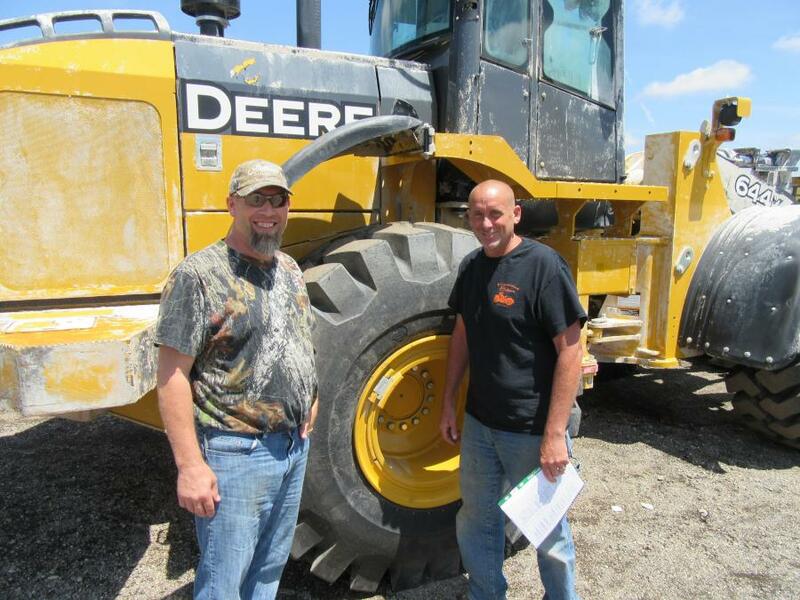 Equipment up for bid included a large selection of paving equipment along with a variety of cranes, dozers, excavators, skid steers, wheel loaders and a large selection of trucks. 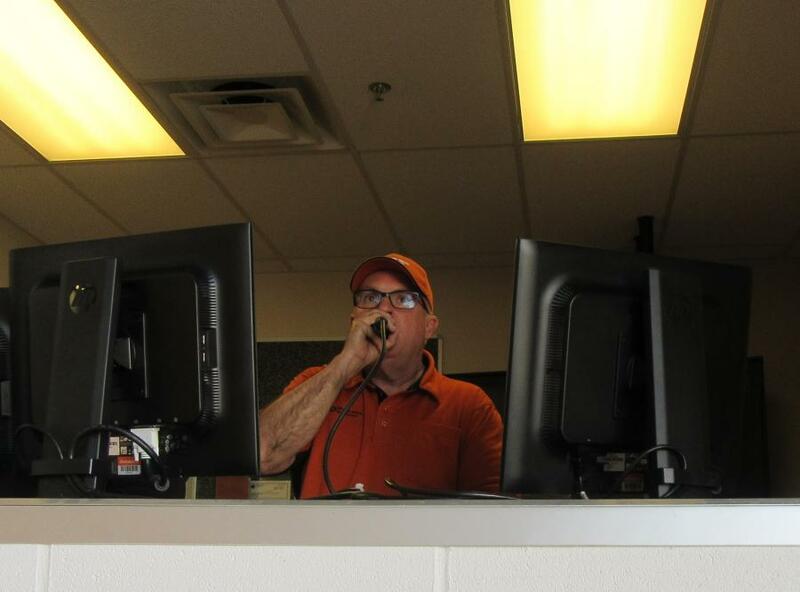 The auction attracted an enthusiastic crowd of onsite bidders while drawing heavy online bidding activity as well.